The Dilts Strategy Group is an organization committed to providing the training, consulting and coaching in the applications of Success Factor Modeling™, including Next Generation Entrepreneurship, Collective Intelligence, Leadership and Innovation. Through its network of specially trained consultants, DSG provides consulting and development services to companies throughout the world, offering both strategic consulting and coaching to its clients, customers and partners. Through its strategic consulting activity, DSG helps customers expand to new opportunities by identifying their strengths and areas for improvement. DSG provides training programs, coaching and consulting for companies ranging from new start-ups to multinational organizations. 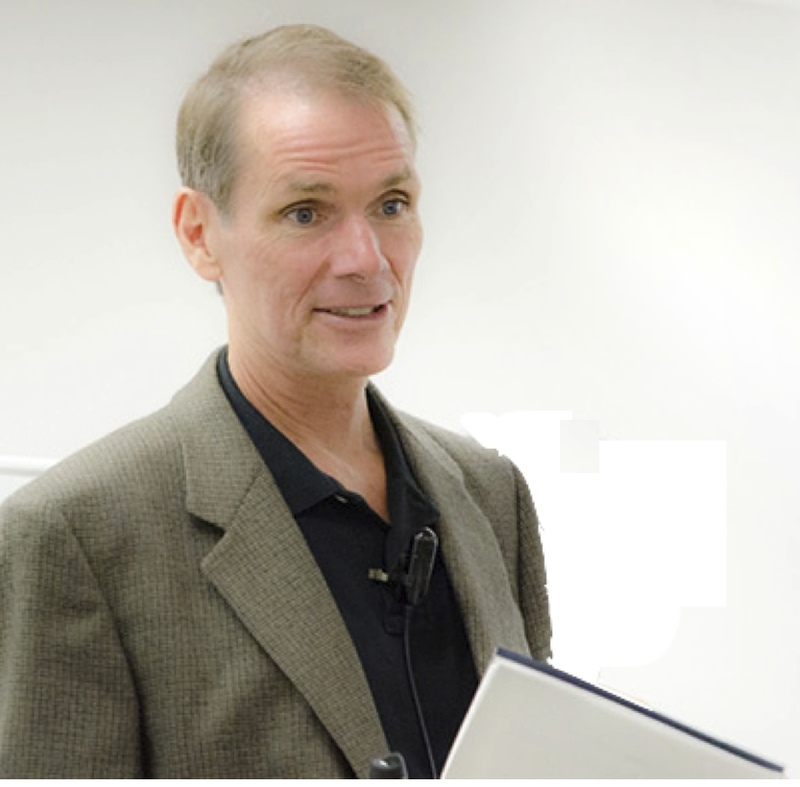 Robert B. Dilts, co-founder of Dilts Strategy Group has had a global reputation as a leading coach, behavioral skills trainer and business consultant since the late 1970s. A major developer and expert in the field of Neuro-Linguistic Programming (NLP), Robert has provided coaching, consulting and training throughout the world to a wide variety of individuals and organizations. Robert has pioneered the principles and techniques of Success Factor Modeling™, and has authored numerous books and articles about how they may be applied to enhance leadership, creativity, communication and team development. Robert was an associate professor at the ISVOR Fiat School of Management for more than fifteen years, helping to develop programs on leadership, innovation, values and systemic thinking. Robert was also founder and CEO of Behavioral Engineering, a company that developed computer software and hardware applications emphasizing behavioral change. Robert has a degree in Behavioral Technology from the University of California at Santa Cruz. After working for such notable technology companies as Apple, Wang Laboratories and Texas Instruments, Michael R. Dilts joined Dilts Strategy Group as a training consultant and currently serves as Technology Officer. In addition to extensive experience in software development and engineering management, Michael has been an independent entrepreneur and presently provides personal coaching for transitioning careers and awakening creativity. In addition to authoring 17 technical articles and papers, Michael has been awarded 7 patents. His work at Apple's Advanced Technology Group and Taligent subsidiary anticipated some of Apple's current products in the areas of telephony, speech synthesis and speech recognition, such as Siri. As a group manager in the international software department, he helped prepare Apple's operating system for the global marketplace. Michael's educational background includes a bachelor's degree in Linguistics from the University of California at Berkeley and an M.A. from Harvard University. He has studied a wide variety of ancient languages, including Latin, Ancient Greek, Hittite, Vedic Sanskrit, Old English, Old Norse and Old Irish. Michael was inducted into the Phi Beta Kappa honor society as an undergraduate at U.C. Berkeley and was awarded a National Science Foundation Graduate Fellowship during his tenure at Harvard University. Before his untimely death in 2010, Dilts Strategy Group co-founder John P. Dilts was an experienced consultant for emerging growth technology companies, with emphasis on business practice coaching. While employed by Venture Law Group and Wilson Sonsini Goodrich & Rosati, which are among the country's leading corporate law firms for start-ups seeking venture capital financing, John was intimately involved with the development of numerous technology start-ups. John was also a co-founder and managing member of the IPF Fund, LLC, an early stage angel fund. In addition, John was a member of several Silicon Valley angel investor groups including the Angels Breakfast Club (of which he was a co-founder), North Bay Angels and Springboard Angels. John served on the Board of Directors of numerous technology companies - including StreamTheory.com, DoOnGo.com, UrbanDesign.com, Winbrook, Inc., Glomato.com and JustCollectorCars.com. John earned a law degree from the University of San Francisco and a B.A. from the University of California at Santa Cruz. Antonio Meza is a Neuro-Linguistic Programming (NLP) Master Practitioner and Trainer and is certified in Generative Coaching. Antonio's career includes work in marketing research, advertising, branding, corporate image, film production, and scriptwriting. His professional photography work has been exhibited in Mexico, Belgium, and France. Antonio currently resides in France, where he works as a consultant, coach, and trainer, specializing in creative thinking and collective intelligence. Antonio's clients include the European AIDS Treatment Group (EATG), OXFAM, the European HIV/AIDS Funders Group, the Open Society Foundations (OSF) and the European Public Health Alliance (EPHA). 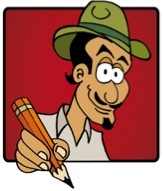 Antonio's cartoons and illustrations have been published by the Université Pantheon-Assas. He illustrated two books by Jean-Eric Branaa: English Law Made Simple and American Government Made Simple. He is also the illustrator of Robert Dilts' Success Factor Modeling book series. Antonio has a degree in Communication Sciences from Fundación Universidad de las Américas Puebla, a Masters degree in Film Studies from Université de Paris, a diploma in Cinema Scriptwriting from the General Society of Writers in Mexico (SOGEM), and a diploma in Documentary Films from École Nationale des Métiers de l'Image et du Son (La Fémis).